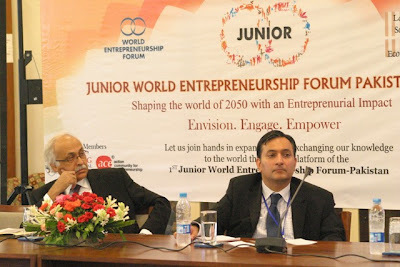 This aspect of the Forum’s work is closest to the traditional understanding of what entrepreneurship means. Sustainable long-term economic prosperity will depend on our ability to create significant numbers of new jobs, which means developing hundreds and thousands of successful new businesses – businesses that are agile, innovative, and above all, fast growing. The Forum adopts the same definition of high-growth firms as that espoused by the International Consortium on Entrepreneurship: enterprises with an average annualized growth in employees greater than 20% per annum over a three year period. A recent publication of The Economist stated, “The World today is at ‘ground zero’ in its struggle to create hundreds of innovative new products for the bottom of the pyramid and in the process create millions of jobs to deal with the new population bomb.” The phrase ‘base of the pyramid’ dates back to the 1930s, but has gained particular currency in the last decade or so, as a way of describing the 3 billion people who survive on less than $2.50 a day. Eradicating such extreme poverty remains one of the World’s most intractable challenges, and playing our role in doing this is a key objective of the Forum. There’s one thing we do know about the World of 2050: it will be a World of cities. Cities now account for over 50% of World population, and this will rise to nearly 70% by 2050. And as people concentrate in cities, other resources like healthcare, culture, knowledge, and money will follow. But there is a price to pay: cities are already responsible for 80% of global greenhouse gas emissions and this can only worsen as the World gets ever more urban. Cities, then, are at the heart of some of the key questions we have to address by 2050; but they could help us find the answers. This is because cities have always been the centers of commerce, knowledge, creativity, education, and innovation. 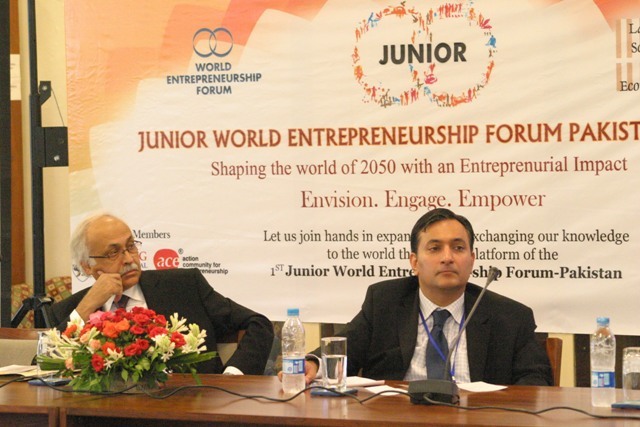 Just as entrepreneurship spans both wealth and social justice, so entrepreneurship education covers both formal education at primary, secondary and tertiary levels, and lifelong informal and formal learning. We need to inspire young people with the desire to run their own businesses, or to become more entrepreneurial – or ‘intrapreneurial’ - inside larger corporations. We also need to give more experienced managers the ability and agility to face new business challenges throughout their lives. 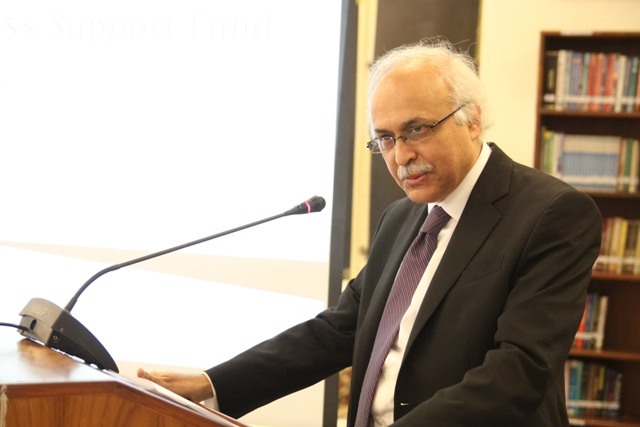 Dr. Mohammad Aslam is a Professor of Economics at the Lahore School of Economics. He retired as Chairman, Department of Economics, Government College University Lahore, where he was also Dean of Social Sciences. 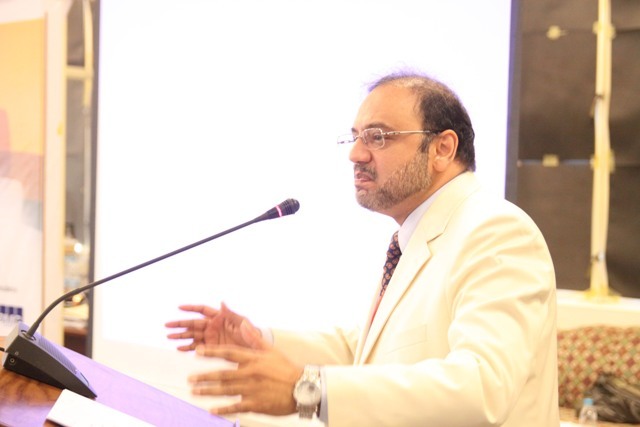 He also worked as a Senior Research Economist at the Punjab Economic Research Institute (PERI), Government of Punjab, Lahore. He also had the opportunity to work as research expert at Organisation of Islamic Cooperation (OIC) Research Centre Istanbul, Turkey. 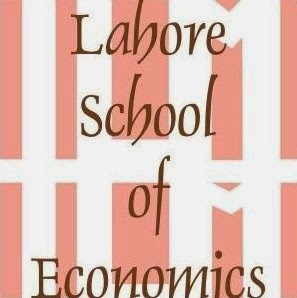 Before joining the Lahore School, he worked as Chairman Economics Department, Forman Christian College, Lahore. He has a number of published books and research articles to his credit. He has also recently published a book entitled Pakistan Economy in Retrospect 1947-2010.